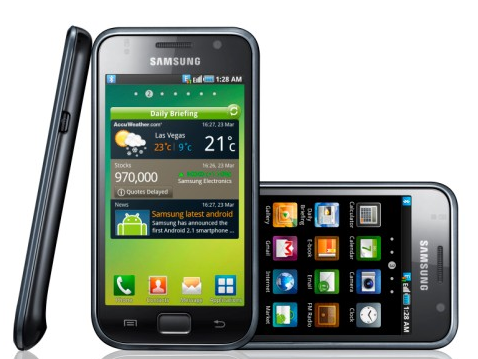 Apart from the high-end phone line-up of Samsung Galaxy , the Galaxy S and the Galaxy Tab 7.0 will not be given a chance for the Ice Cream Sandwich update. And it’s quite a great surprise that the Galaxy S didn’t make it to the cut, so this aggravates a whole lot of questioning in the worldwide Android community. Recently, the Android-player has released statement regarding the two power Galaxy devices not making it in the list. Samsung said that even though the Nexus S and the Galaxy S is very much similar; the previous and the Galaxy Tab run with specific elements (like TouchWiz UI, video calls, Samsung widgets, carrier and country customizations) that makes it difficult to run the new OS smoothly. Furthermore, the RAM and ROM storage could also raise potential issues. They also released the names of the ICS recipients like Galaxy SII, Galaxy Tab 10.1, etc. Check out the complete list below for the rest of the devices that will get to taste the Ice Cream Sandwich.